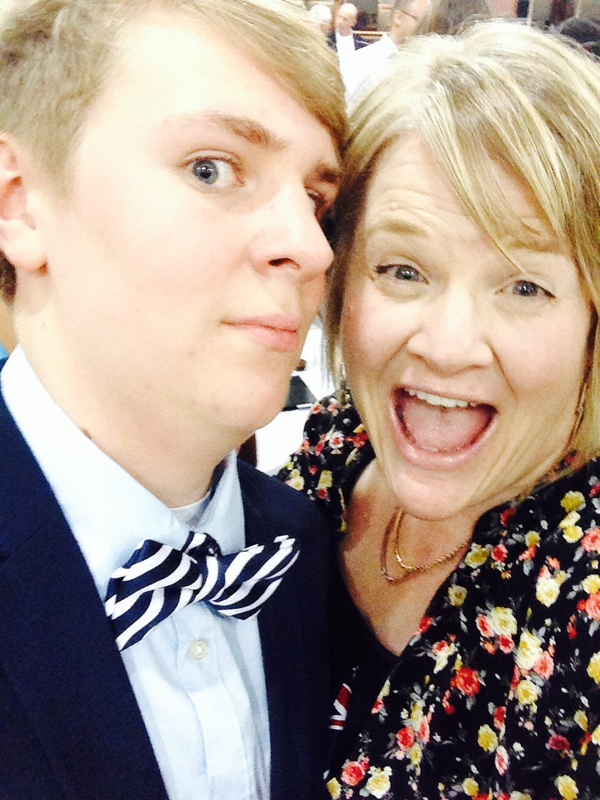 I can’t believe my once-little nephew, Jacob, has graduated from 8th grade and will soon be FOURTEEN! He was such an adorable kid, and now he’s this strapping, young man-child. *tear* I adore him. He’s super intelligent, witty, and kind, and keeps me laughing a lot. Auntie Ronda is likely his biggest fan. Last week the family went to what they call the 8th Grade Celebration (I think they don’t want to steel the thunder from the graduating seniors by calling it a graduation… but that’s really what it is). I always cry at graduations, do you? I don’t know if it’s the graduation march music, the touching addresses from faculty and students, or the fact that I’m so thankful to God that I never have to return to “those years” of my life again. Whatever the reason, I love the pomp and circumstance of the whole event, and I am one proud auntie! In honor of my adorable nephew (I can still call him that… I’m his aunt! ), I created a couple of graduation invitations to celebrate all that is wonderful about being promoted from one season to the next. And here a few more I found for you on Etsy. Awesome printable designs!